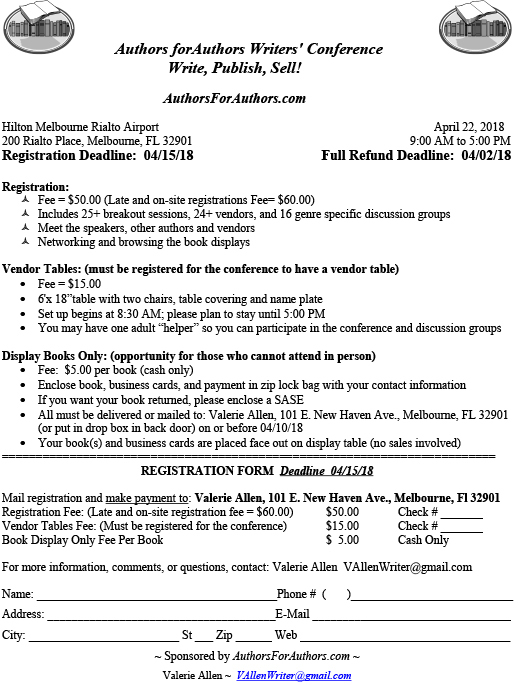 Florida Book News: Save the Date for The Writers' Conference: Write, Publish, Sell! 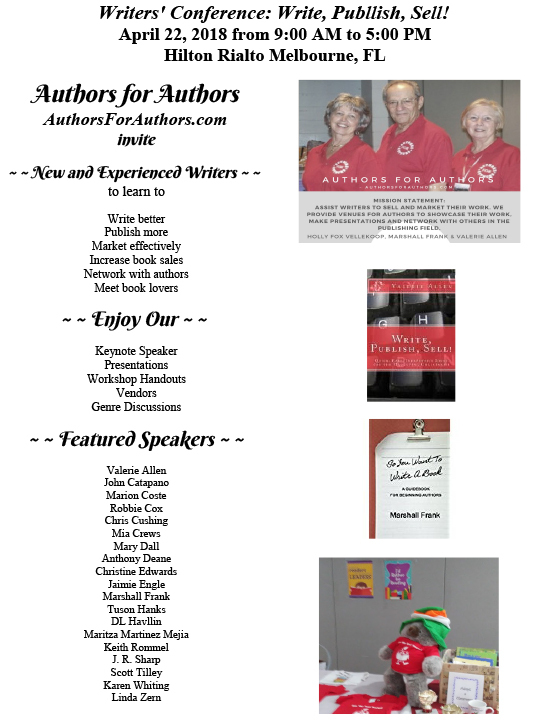 Save the Date for The Writers' Conference: Write, Publish, Sell! start the New Year off with a writing resolution! 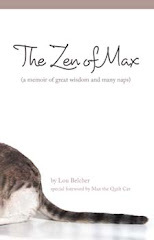 Labels: Publish, Save the Date for The Writers' Conference: Write, Sell!